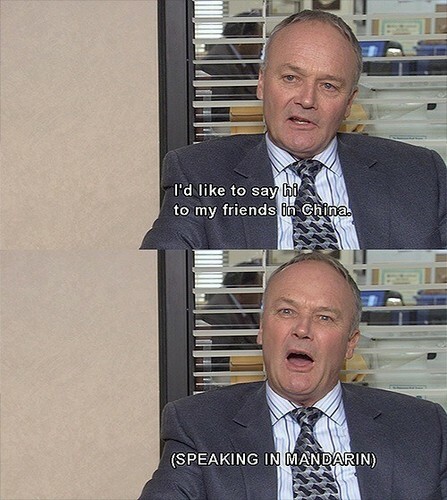 creed bratton. . Wallpaper and background images in the The Office club tagged: photo. This The Office fan art contains suti biashara, biashara suti, nyayo, suti ya nguo, seti, seti ya nguo, and tatu kipande suti. Poor Toby: Cursed kwa Overzealous Writing?